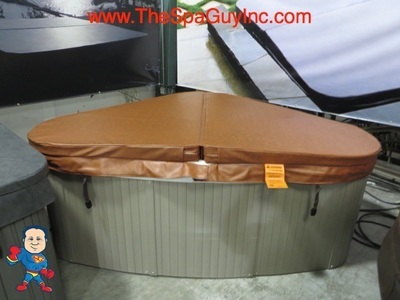 Features Composite Sides and a New Cover. 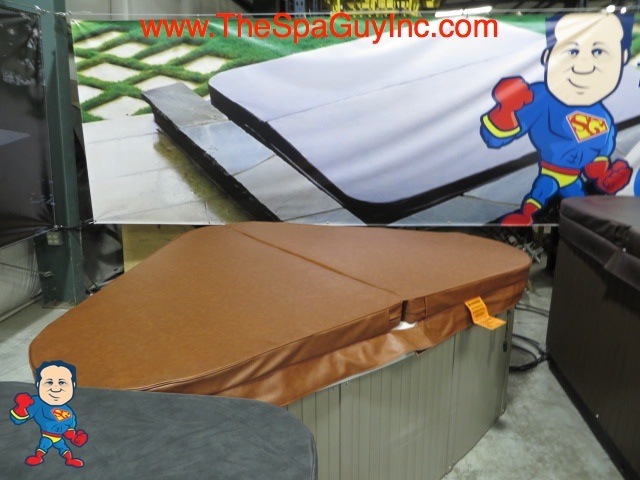 We offer discounts for buying outright and/or pick up! 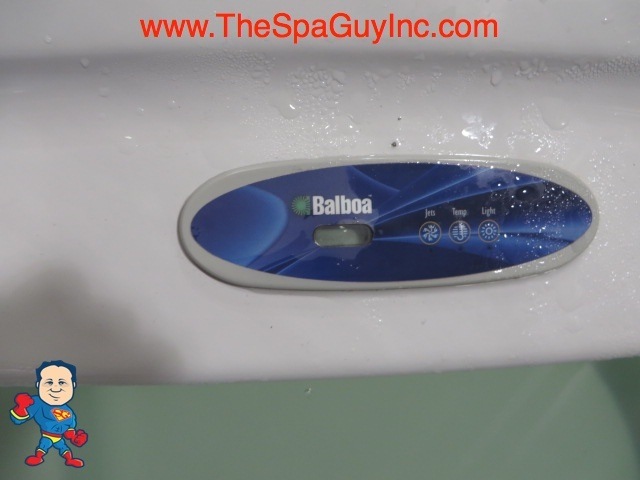 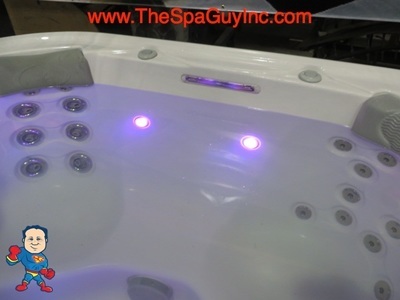 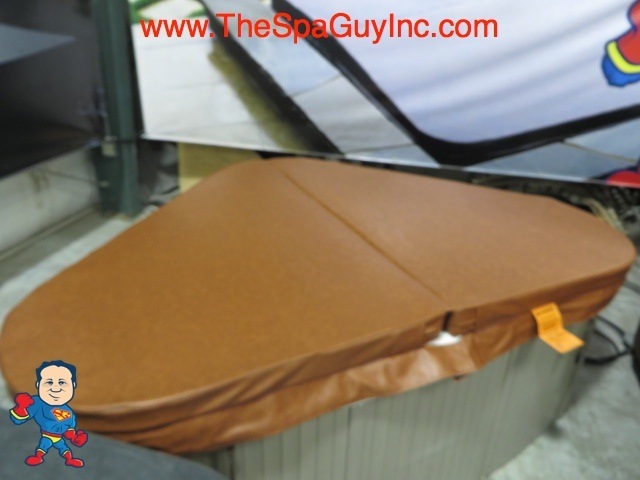 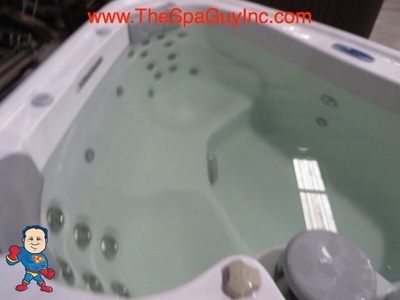 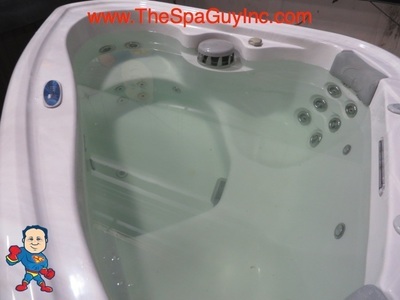 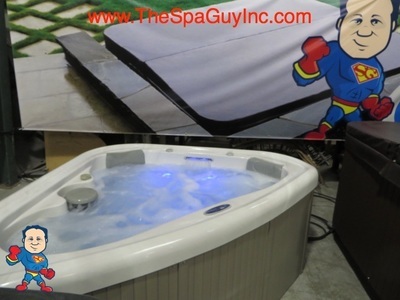 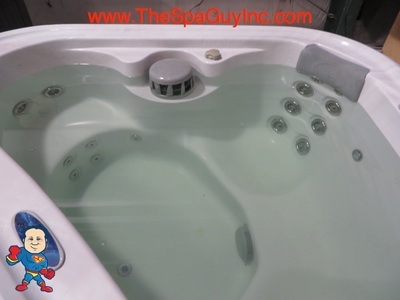 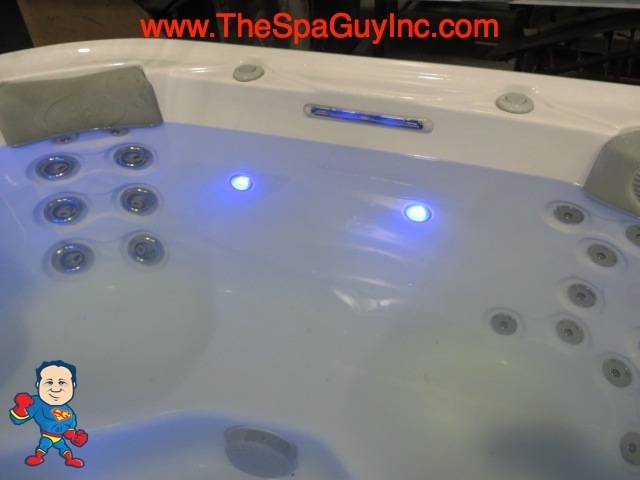 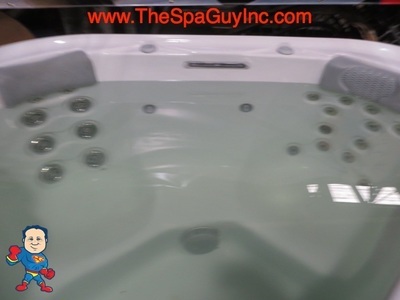 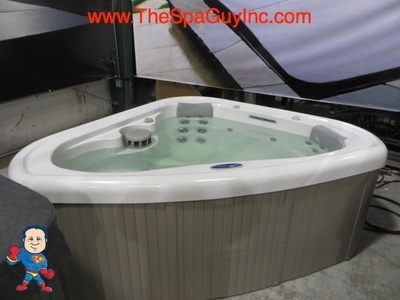 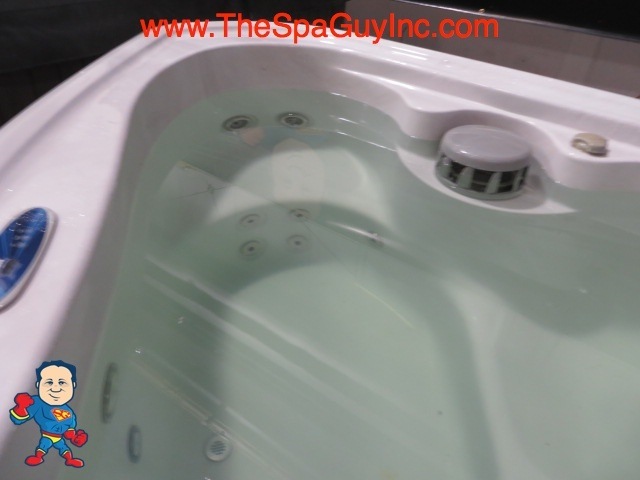 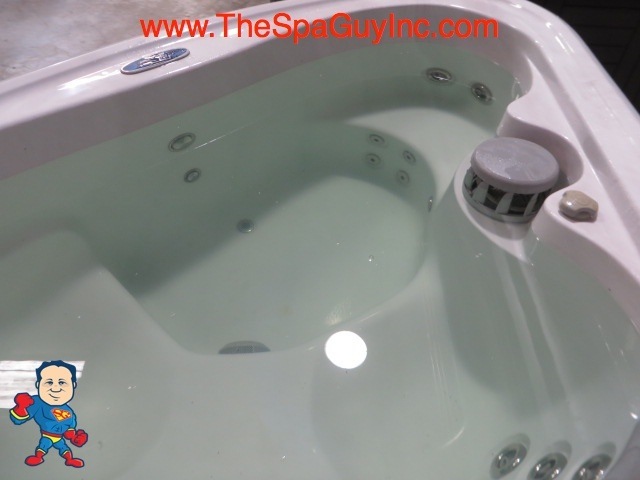 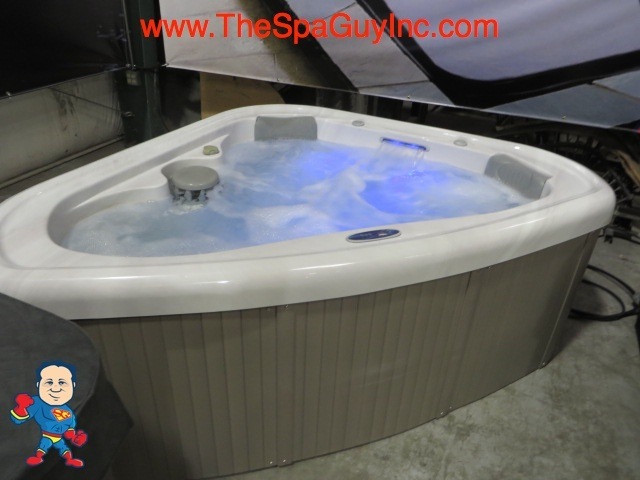 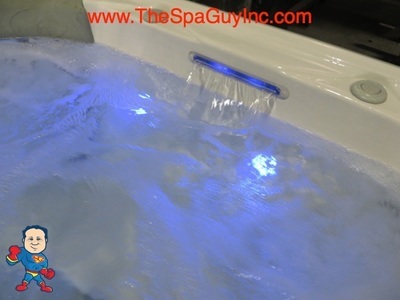 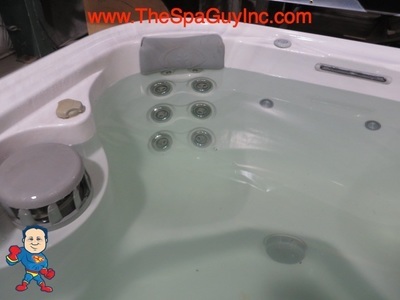 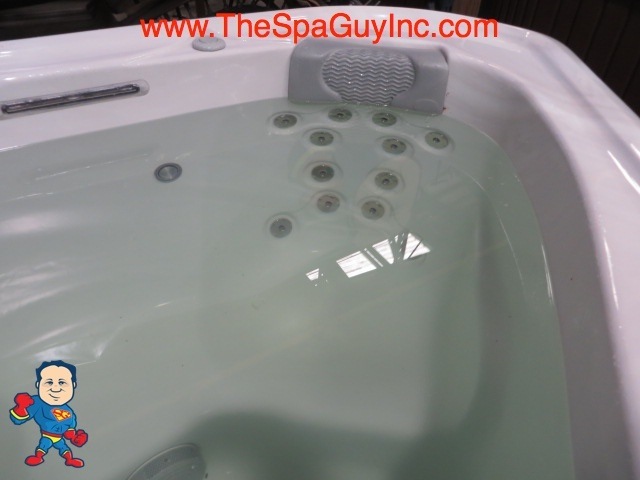 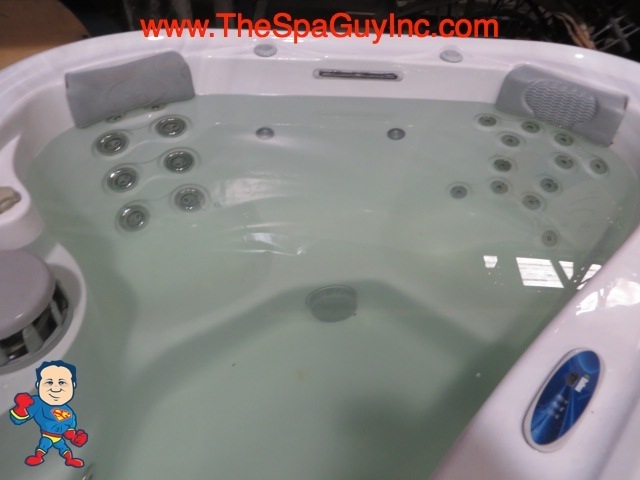 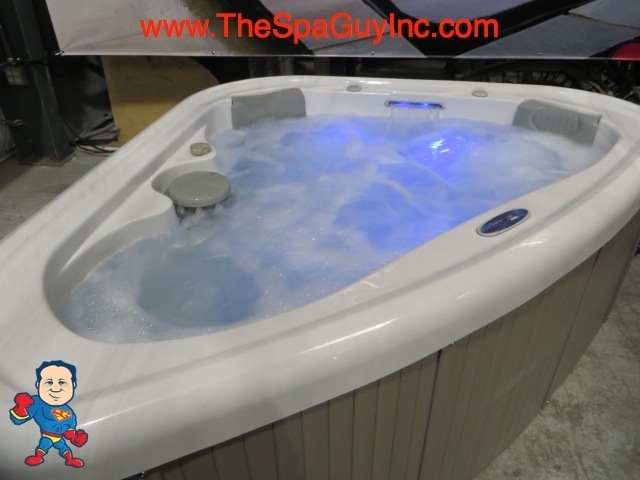 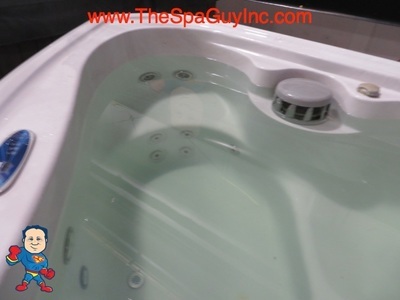 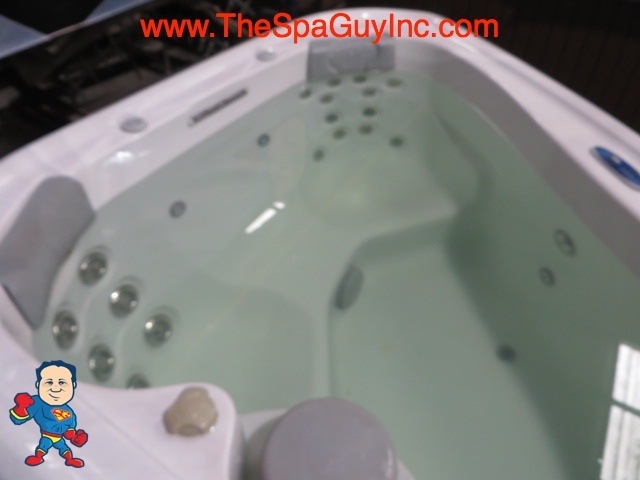 88 x 61" or 72"x 72" x 32 3/8"
This spa does come 230V Plug N Play but can be Converted to 115V.